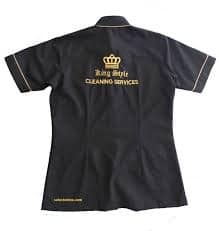 Do you need branding & supply of your staff uniforms all branded /embroidery made with the best looks. 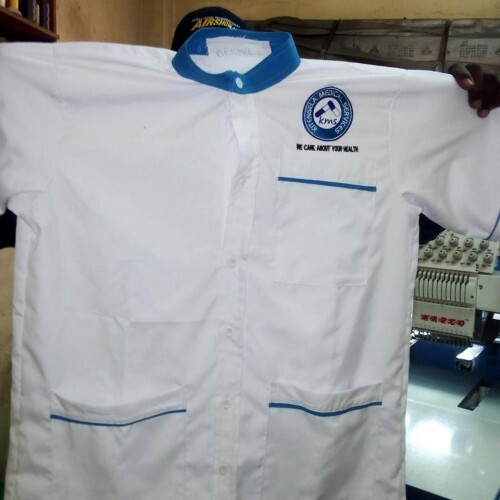 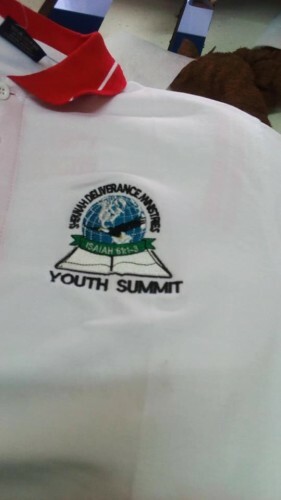 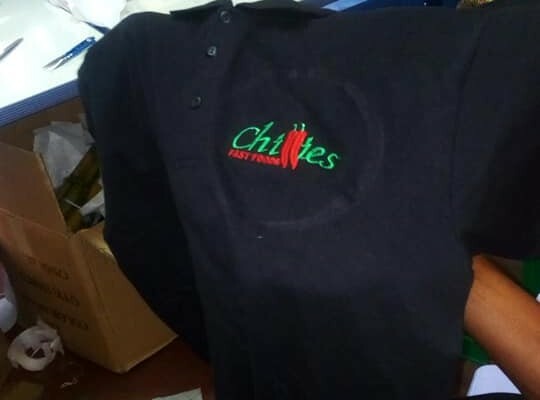 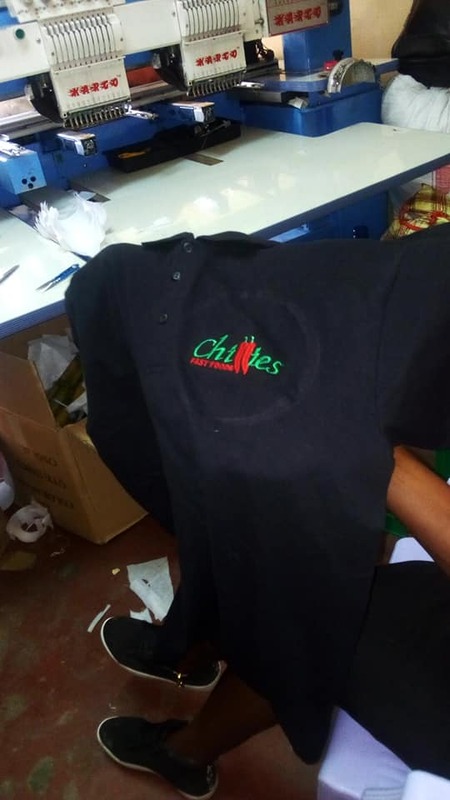 Contact us today at Elsie Deligent Enterprises Ltd with all your company T-shirts and uniforms supply. 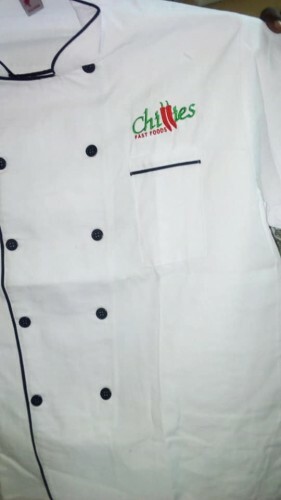 Our services are offered nationwide and delivery arranged upon request.